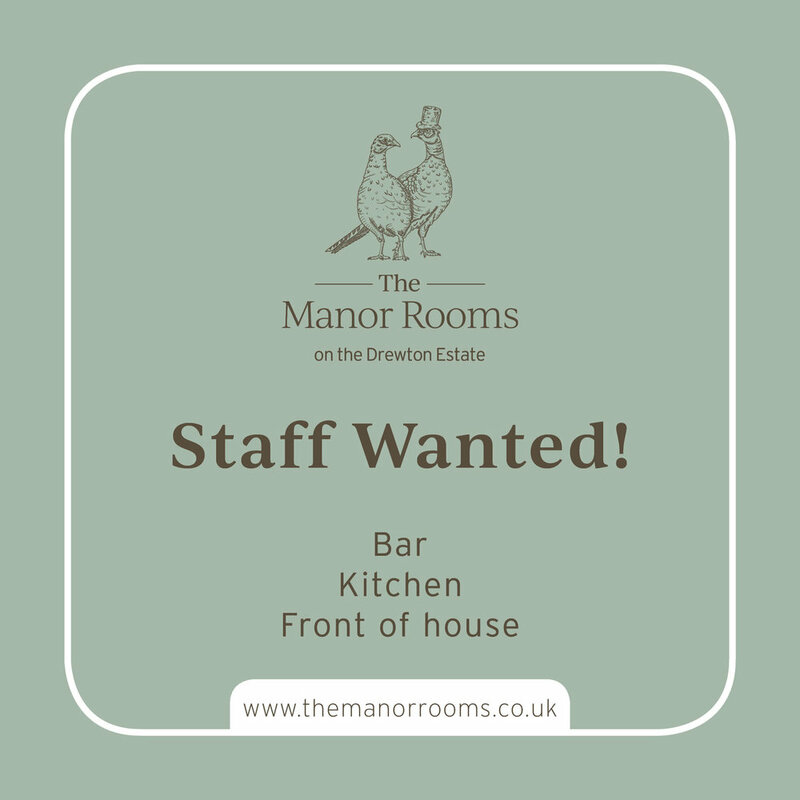 The Manor Rooms — Wanted! 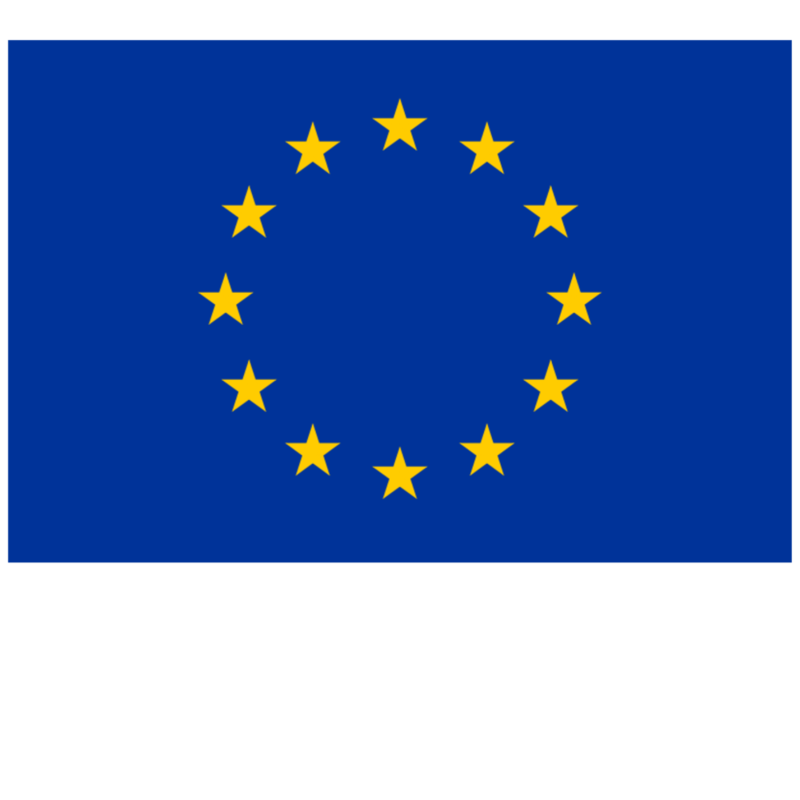 Fancy a change … a part-time position … weekend or evening work?! Applicants must be over 16 and have transport arrangements.